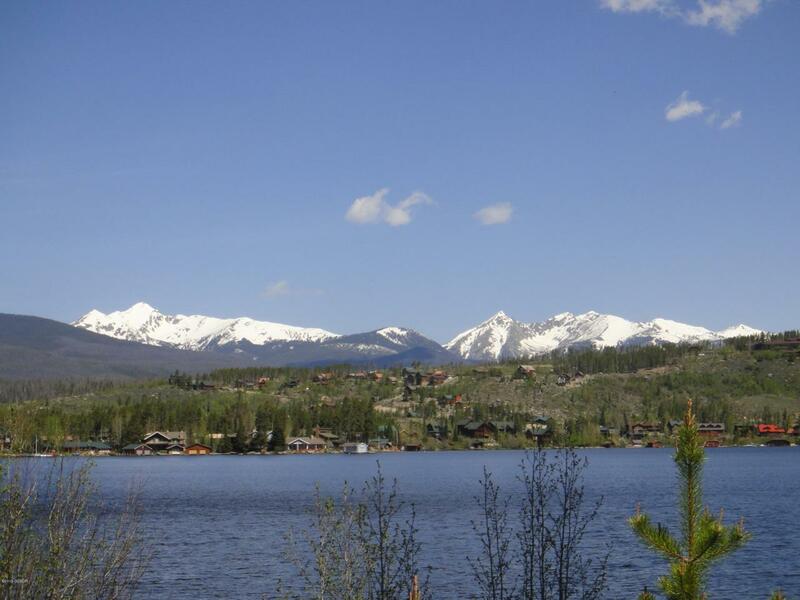 Rare lake front on Grand Lake with the perfect view of Never Summer Range and Rocky Mountain National Park. You will have 120 feet of lake front with easy access not too far along the road. Sewer and Town water (Summer only) available or drill a well. Make your memories here.